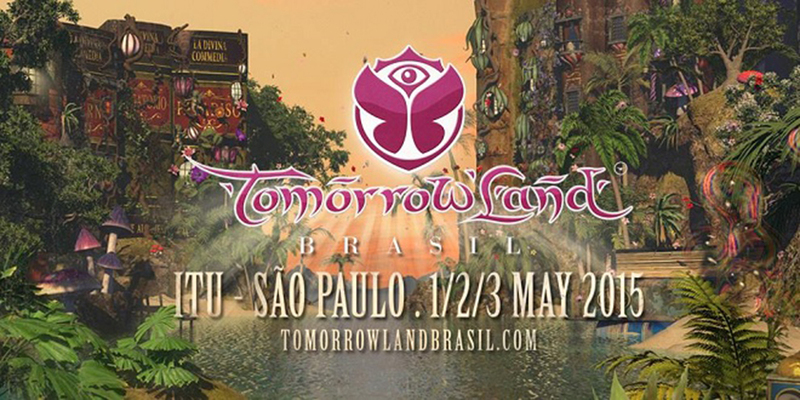 Tomorrowland is taking their talents from Europe and the United States to Itu, São Paulo in Brazil! This will be taking place on May 1st to May 3rd. This will be their inaugural event and it is sure to be an amazing event as they have just announced phase 1 of the lineup. 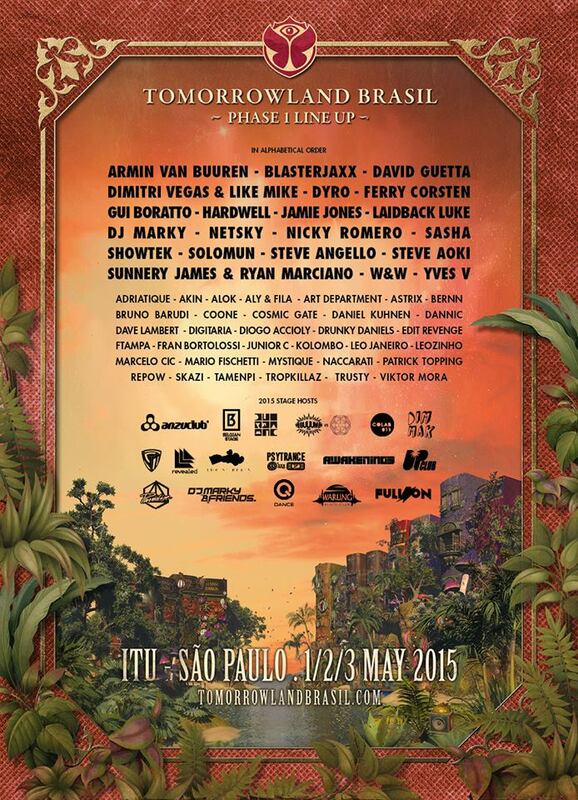 The lineup is bringing huge artists such as Armin Van Buuren, Hardwell, Steve Angello, Laidback Luke, and many more. This is only phase 1 of the lineup, so you can expect more awesomeness soon! Check out the lineup below!